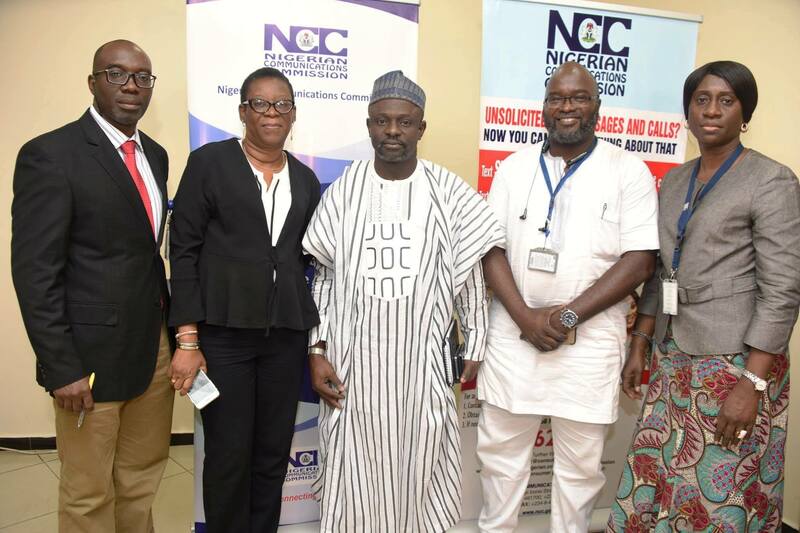 The Nigerian Communications Commission (NCC) has recently held a Stakeholders Forum in Abuja on the establishment of Internet Industry Code of Practice. The Forum is designed deliberate with relevant stakeholders on the Code of Practice draft in order to clearly define the rights and obligations of Internet Access Service Providers and measures in place that will protect minors, vulnerable audiences and consumers as a whole. While delivering the opening remarks, Executive Vice Chairman, NCC, Professor Umar Garba Danbatta, stated that the percentage contribution of telecoms industry to Nigeria’s GDP is 10.43% as at 2nd quarter of 2018 and the development comes with the challenge of safety, security and harnessing the benefits of the internet for good governance and better user experience. Danbatta, who was represented by Director, Legal and Regulatory Services, NCC, Yetunde Akinloye also explained that the propositions for either self-regulation or government regulation of the internet both have advantages and disadvantages; hence, the drive for a co-regulatory practice by the NCC as a regulator and the Industry, as it relates to the internet in Nigeria. “The Internet Industry Code of Practice is envisioned as a co-regulatory effort between the Commission and the Industry Stakeholders, hence the need for extensive public consultation and incorporation of stakeholder feedback into the final document,” said Danbatta. The Deputy Director, New Media and Information Security, NCC, Tokunbo Oyeleye, presented the draft document of the Internet Industry Code of Practice; while industry and civil society representatives made suggestions, which they were encouraged to put in writing and submit to the NCC.